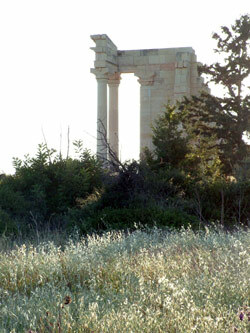 The island of Cyprus at the eastern end of the Mediterranean Sea has a rich and varied archaeological heritage reflecting its unique position as a crossroads for some of the great civilisations of the world. 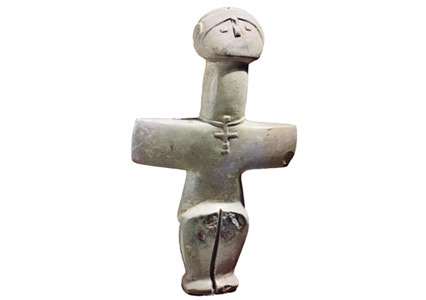 This website provides background and details on Cypriot archaeology, links to current archaeological projects and examples of Cypriot material culture. Enjoy! Cyprus can be seen from the Levantine and Anatolian coasts but would need great personal effort and hardship to be 'colonised'. The cultures that did develop on Cyprus through time quickly formed the unique cultural identities that so often occur on islands when there is a barrier to communication. They found their own path as they were shaped by the geology, geography, flora, fauna and simply 'Cyprusness' of their surroundings. During prehistory the island was influenced by the Pharaohs of Egypt to the south, the Mesopotamian kingdoms to the east, the Hittite empire to the north and the Minoan and Mycenaean cultures of the west. It is this unique fusion of cultures and influences that is one of the great joys of Cypriot archaeology. The archaeological history of Cyprus is constantly evolving as new discoveries are made, new sites found and new theories presented. Click on the Periods tab to see view details on how the history of Cyprus is divided and the types of artefact from each period. 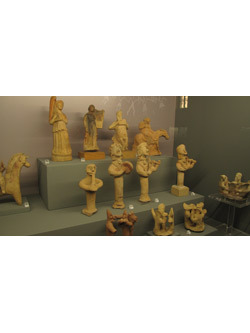 Click on the Museums tab for details on Cypriot Museums and opening times. Many Museums across the world also have collections of Cypriot material. Click on the Maritime tab for details about Cypriot maritime heritage. 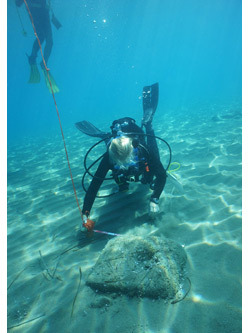 Click on the Projects tab for details about the latest archaeological projects in Cyprus and their results. 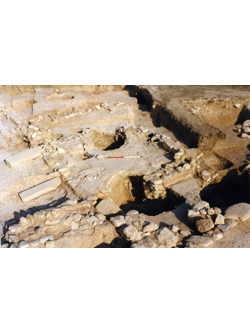 This website contains information on Cypriot archaeology. It is not a definitive or official source. If you are interested in contacting the Department of Antiquites of Cyprus for information on Museum opening times or Cypriot Antiquites Law then their website is here.